Buying Vs Renting Trailer Pump – Which is More Efficient? 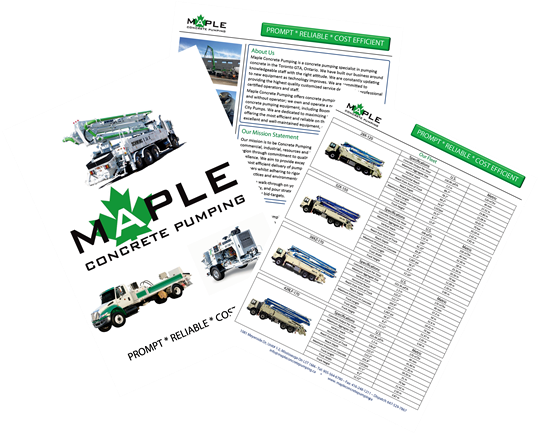 Whether you are a home owner or constructor, Trailer Pump is necessary for you when you have a job for concrete pouring. It is preferred to have a pouring machine or services on rent, because it saves cost and time….